It’s Thursday! It’s Thursday! This week #TBT game is NBA Live 2005 for the Playstation 2. I try to think what was I doing in 2004-2005? I know I was in Atlanta part of the time and came back to Virginia. My Godson Khi was born August of 2005 so I know I was prepping for his arrival bringing my best friend double cheeseburgers with no onions and add big mac sauce, yes we was finessing the system LOL. I probably was listening to Tha Carter by Lil Wayne and I know I was playing NBA Live 2005. 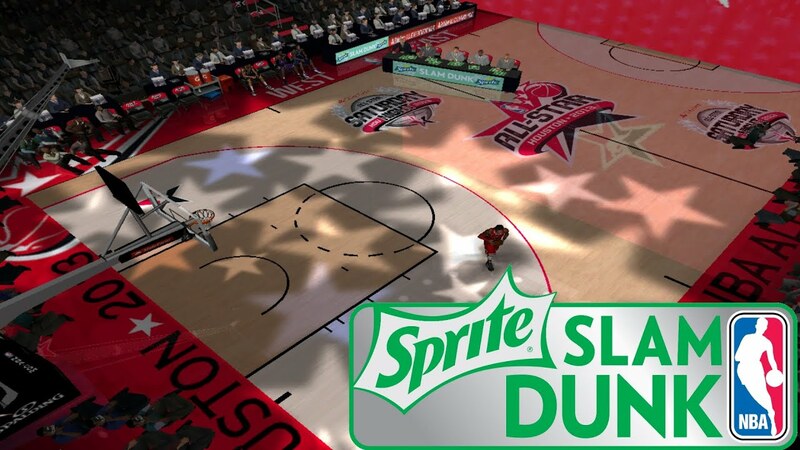 This game was fun to play when people came out was a great game for “Couch-play” inviting people over to play regular games and compete in NBA Live’s new feature the All-Star Weekend events. The slam dunk contest was the most popular thing for my family and friends when we all played. The NBA in 2005 had many highflyers such as Vince Carter, Lebron James, Jason Richardson and Kobe Bryant, and it was fun choosing those players and performing the craziest dunks. Sometimes me and my cousins would create players and then put the in the dunk contest to show off our skills. I remember I knew would dunks would give me a 50. I know I would start off with throwing the ball off the shot clock, doing a flip, catching the ball into a “Honey Dip slam.” I recall battling my cousin’s then boyfriend (now husband) and he is a true New Yorker, he was the best trash talker I ever heard, but I played like I only knew how to do simple dunks, but then I took him out by doing the double between the legs from the baseline with Lebron. He was in shock when I pulled that off, because it was the most difficult button combinations. Certainly, was a great addition back then hopefully NBA Live will add the feature to the current installation of the game. 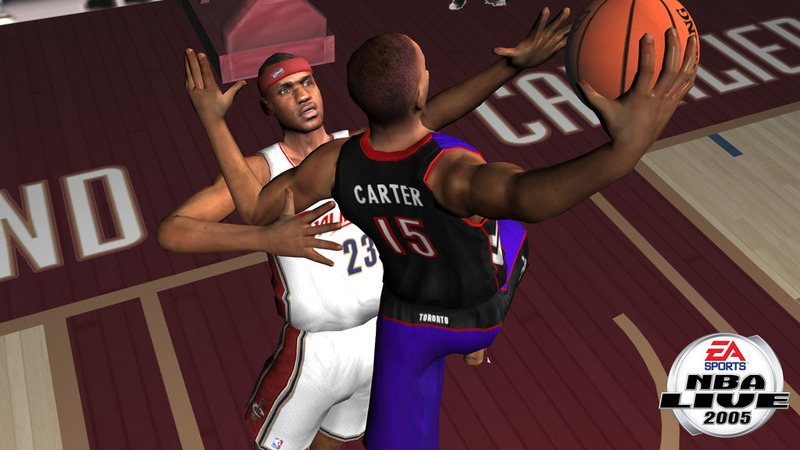 One feature that stood out about NBA Live 2005 was the implementation of Freestyle Control, which would set the standard of future basketball titles. Before, we did not have the ability to change shots mid-air or perform a putback or tip shot. Also, it allowed for mid-air collisions, box-outs and many off-ball animations for cutting to the basket! Some of those features need to be added or tweaked in new games (I’m just saying). 2005 was a great year for EA Sports it was also the same year the hit-stick was introduced in Madden 2005 with Ray Lewis on the cover, which I consider my favorite Madden game of all time. Check out the video below to refresh your memory.